What's better than collecting bugs? Doodling them! 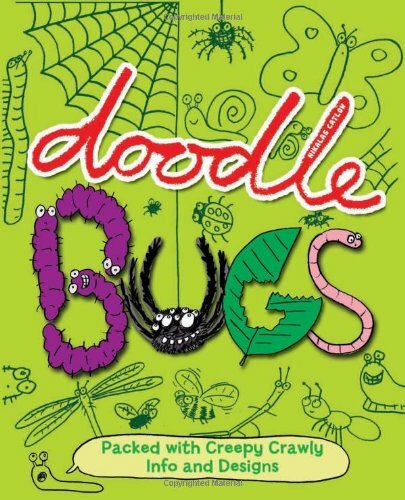 Between each page, oodles of wriggly, slimy, creepy crawly fun unfolds for everyone. While drawing, kids will learn fascinating bug facts and insect information from the nature knowledge sprinkled throughout.